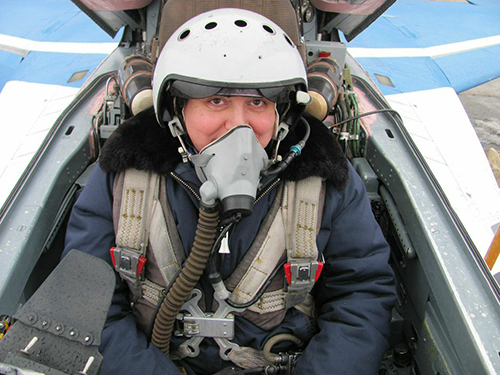 Fly Fighter Planes together with the Russian government & Sokol airbase in Russia has created an Extreme and Unique Adventure consisting of a Supersonic flight to “Edge of Space” combined with the experience of Aerobatic manoeuvres in MiG-29 Fighter Jet. Formulated/conceptualised only 3 years ago, this program has been created to achieve three main Goals! 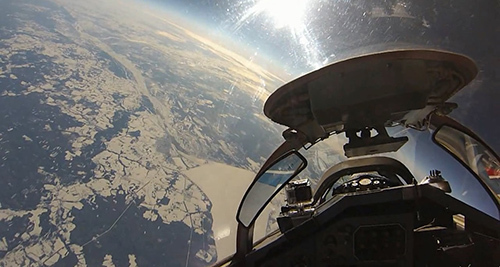 To reach the Stratosphere or Edge of Space (an altitude of 18-19 km/ 62,000 to 70,000 ft.) and experience the Overview effect which only few have experienced earlier. 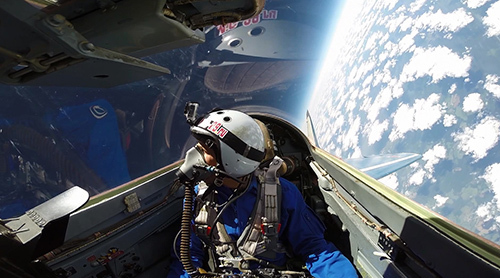 The flight to the Edge of Space consist of 2 parts that starts with a comfortable take off to reach an altitude of 9 to 10 kms and then post necessary re-checks the pilot will start heading for the Stratosphere (18 to 19kms)* at a supersonic speed of more than 2100kms/hr*. 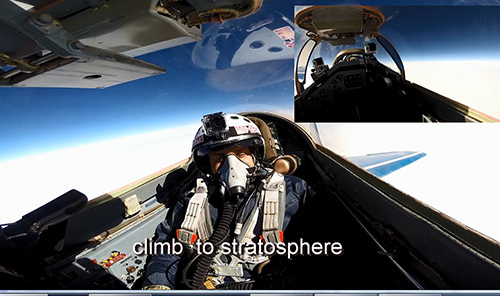 The Intense adrenalin rush from this Supersonic climb will soon be transformed in to a feeling of Awe as you reach you will see the highly distinctive boundary between the blue sky and black outer- space. 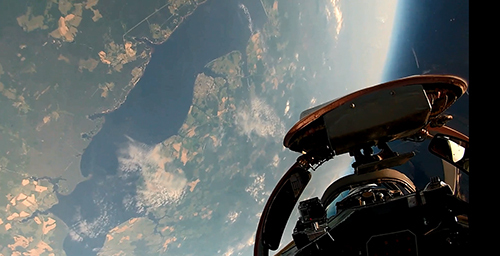 You will experience the much acclaimed ‘Over View Effect’ as you will see breathtaking Views such as: the bright sun, endless space with stars and an amazing view of the curving blue planet “Earth”! Unforgettable emotions are guaranteed! 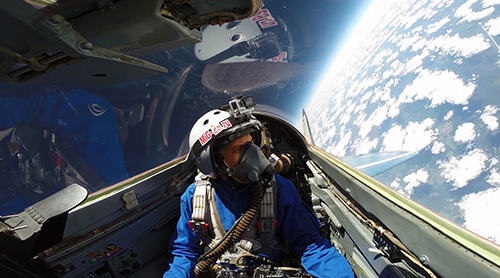 Your being at this high altitude is absolutely safe as you will be wearing a special high-altitude pressurized flying suite and the cabin of the fighter jet will be also be fully pressurized. Second Leg of this extreme flight while descending, will be all adrenaline with numerous Aerobatic Maneuvers at an altitude of 1 to 5kms as your flight will turn to an aggressive mode. 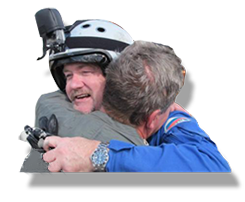 Pilot will perform Inverted Flight, Hammer Head, Roll, Loop, Low Level Pass, Combat Turns and other Aerobatic Maneuvers. The Unique feature of this program is that the levels of Overloads are flexible and only according to your wish and health condition, the pilot will vary the difficulty level. 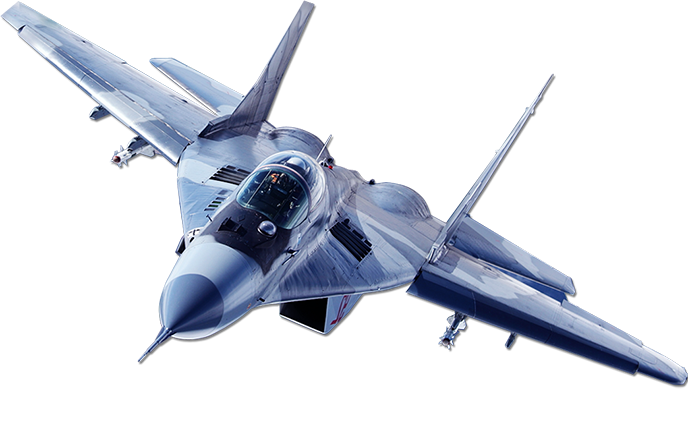 G-forces can reach between 3G and 7G which gives you the real taste of this state of art 4th generation jet fighter and appreciate the pilot’s expert handling in a very proficient manner. 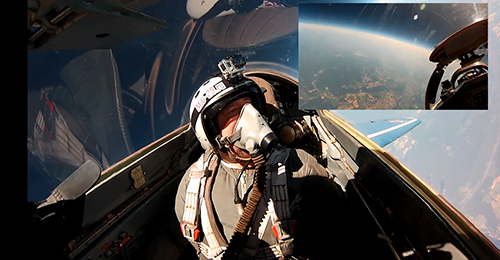 The “Edge of Space” & Aerobatic program lasts 40-45 minutes. 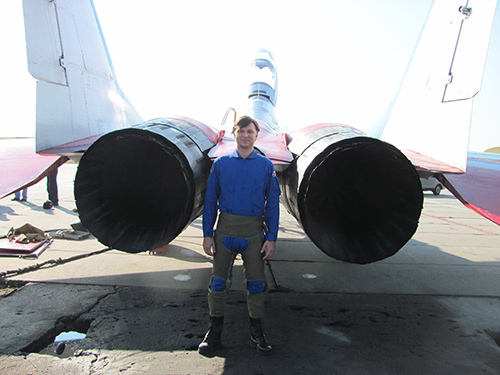 Upon landing successfully, you will be given personalized certificate commemorating the flight and your participation, along with a photo-session with the famous Russian Test-pilot in a edge ceremony. 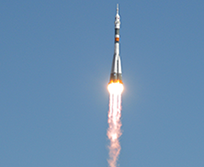 The pre-flight preparations & briefing, medical checkups, G-suits & oxygen mask fittings with final component inspection, familiarization of cockpit and all other ground clearances should not take more than 2 hours. 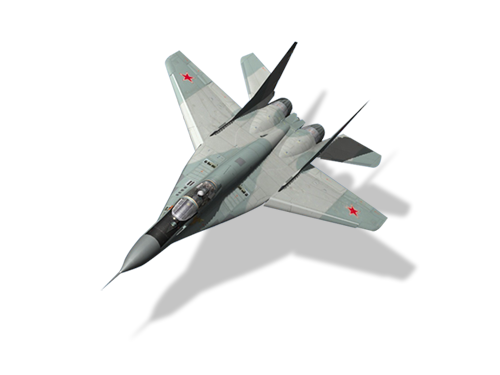 Fly Fighter Planes offer you with the option of MiG-29 Flights only or a complete package tour to Russia including the MiG-29 Flights. 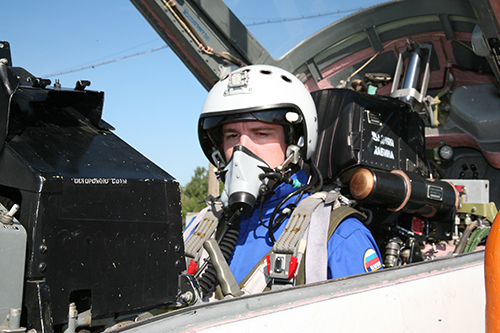 MiG-29 package trips are further divided into economy and business class. 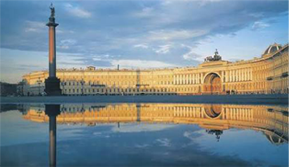 The difference between these packages is in the level of hotel accommodation, availability of excursions, dinners, transfers (Hotel- Airbase, Airbase-Hotel is included), etc. We will assign experts as your personal managers, who will assist you throughout and create a complete custom made tailored experience for you. We will make sure that your stay is hassle free and that you have time of your life! 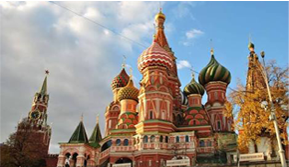 Transfer to Sokol Airbase from your Hotel. Arrival at Sokol Airbase, Security Check. 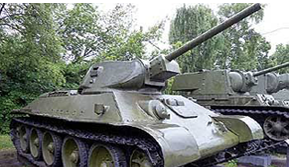 Guided tour of Sokol Airbase Company Museum with history, facts, and figures. 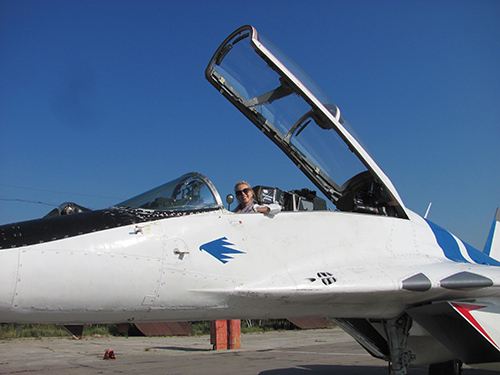 Sokol Runway Flight Station, meeting with your Pilots and Instructors, briefing on the Flight Plan and on MiG fighter. 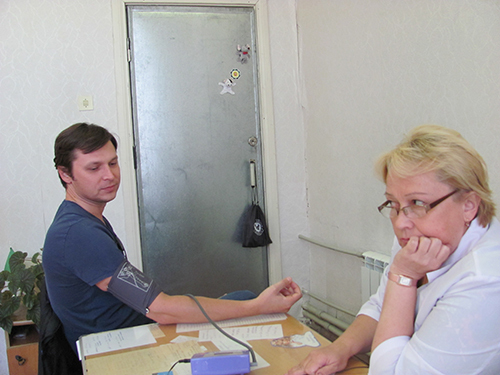 Medical Check up, Blood Pressure test with general health conditions. 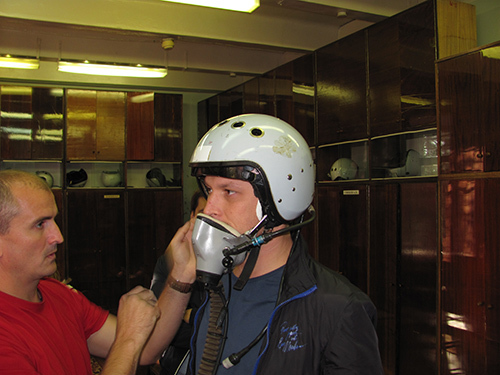 Dressing room, put on G-suits, Personal flight suit (if ordered), Helmet fittings, Oxygen mask testing & demonstration by the pilot on how to use them. 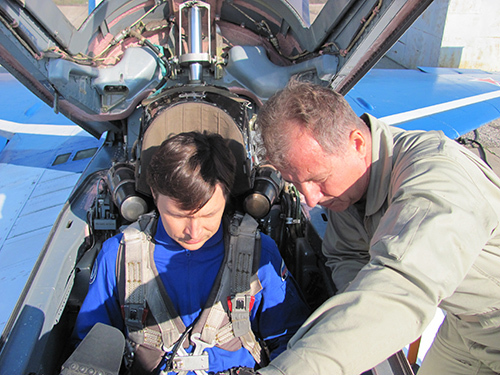 Transfer to runway, MiG 29 Inspection with details about the aircraft and cockpit & explaining of Radio communications and Instruments. SHOW TIME.. ENGINES ON! Flights last for 25 to 45 mins as per your program. 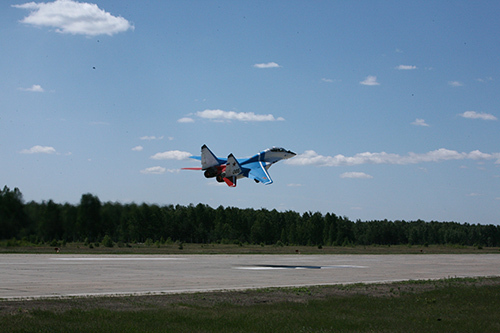 Take off with immense power and super fast speed. 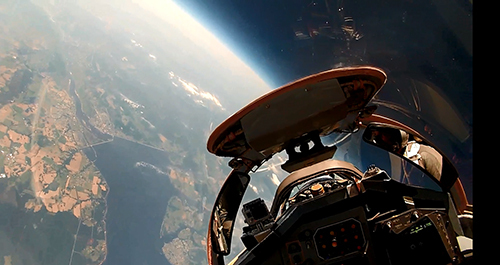 Pilots will test your Tolerance to space G forces. You’ll break speed barriers and climb to an altitude of 18-19 kms and will pass Mach 2 soon with aerobatics manoeuvres to follow. 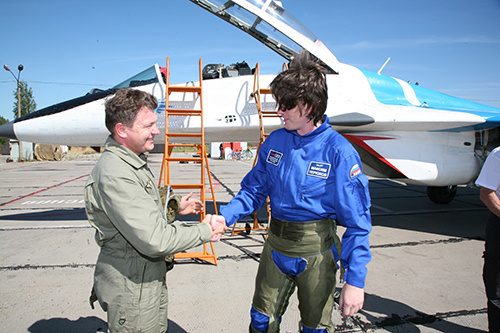 Landing with Canopy Open, Photos with crew, pilot, and MiG 29. Change & shower. 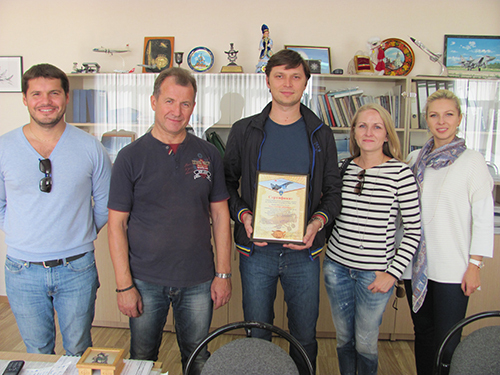 Small Ceremony with you receiving a certificate from your pilot which Validates your MiG 29 flight! 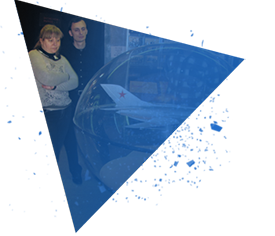 Booking for MiG-29 flight programs are open from Jannuru 2016!